There will always be debate around who should and should not be included in the England squad. From Premier League virgin, Theo Walcott’s surprise inclusion in the 2006 World Cup squad to the most recent inclusion of 18 year old Marcus Rashford, there never fails to be controversy when it comes to England. Much of this stems from various supporters believing their own players have done enough to warrant a place in the national team whereas others believe England managers favour the so-called ‘bigger’ teams when it comes to recruiting players for international duty. Whatever the truth may be, the upcoming Euro 2016 squad is one that few would have been able to predict two years ago after the World Cup in Brazil. At least six players – including Harry Kane, Jamie Vardy and Dele Alli – would not have been expected to be anywhere near the squad and yet they can claim to be some of the most exciting players supporters can boast about heading into the tournament. Even so, there is still a wealth of English talent that will be watching Euro 2016 rather than taking part and it is even possible to create an entirely different team from those overlooked by Roy Hodgson. Considering the title of the article, I’ve chosen to select Stockdale over Jack Butland for the simple reason that the latter would have been guaranteed a place in Hodgson’s Euro 2016 squad had he not got injured in that friendly match against Germany. Stockdale was an ever-present figure in Brighton’s 2015-16 season whilst amassing 17 clean sheets along the way as Brighton narrowly missed out on automatic promotion on the final day of the season against Middlesbrough. Stockdale can also claim to have previously been called to the England squad during his time at Fulham, but so far he remains uncapped. It still remains a mystery to me how Joel Ward continues to go under the radar when discussing players who deserve a call-up. On the one hand, Nathaniel Clyne and Kyle Walker deserve their place and appear to be our best two options at right-back. On the other hand, Ward is solid defensively (something taken for granted in modern day full-backs), willing to put his body on the line (he made more blocks than Clyne and Walker combined last season) and has shown he is capable of scoring a couple of goals as well. It speaks volumes of the (lack of) strength in depth of the centre-backs at Hodgson’s disposal when the two most impressive defenders from last season (who are not going to the Euros) belong to teams who finished in the bottom half of the Premier League. Many have already called for Dann to be capped and Jagielka was in the running to be going to France right up until the final squad was announced. Both would have been reliable options had either been selected. However, Hodgson appears to have chosen the best from what is ultimately a very limited bunch. The left-back position is stronger in depth than it ever has been with it possible to make a strong case for no less than five players to be Hodgson’s first choice. Leighton Baines and Luke Shaw have enjoyed being the preferred choice previously, but it is the uncapped and uncalled Cresswell who I have opted for. After a hugely impressive debut season in the Premier League last year, he has somehow managed to continue to improve both defensively and offensively. Down the left flank he has been one of West Ham’s most dangerous players who has also shown a willingness to dig his heels in when necessary. Raheem Sterling has done nothing to justify his £49 million price tag, so it is still a wonder to me how his place in the Euro 2016 squad never seemed to be under any serious jeopardy. Antonio has been a revelation at West Ham since establishing himself in the first team at the end of 2015. His combination of pace, trickery and relentless pestering might not be as polished as some, but it makes him a handful for any defence and gives him a unique appeal over most wingers. Several MOTM performances and 8 goals have made Antonio’s transfer from Nottingham Forest a bargain at £7 million. In comparison to Sterling, it is clear who has worked harder over the course of the season. Maybe not the most exciting of players, but Carrick is still capable of doing a job at the highest level. With the performances and versatility of Eric Dier once again causing the 34 year old to be overlooked, Carrick should count himself unlucky. It is hard to believe he has only gained 31 caps, yet few central midfielders can claim to possess the experience of the United man. His calm and collected nature is matched by few and with age against him, it is unlucky he will feature at another major international tournament. The performances of Noble during the 2015-16 season embodied West Ham’s campaign. 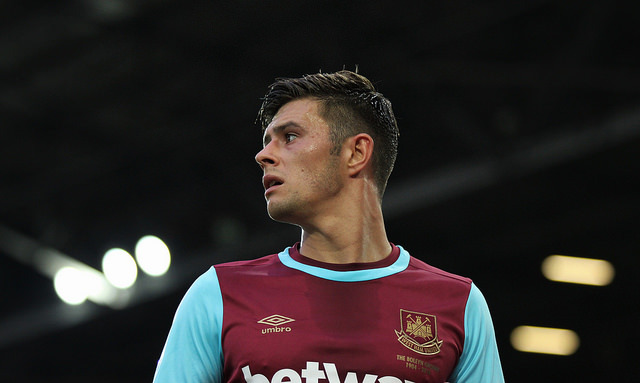 Everything about the West Ham skipper improved last season, most notably his passing range and accuracy. Over the course of the season he has also developed into a leader on the pitch and, much like Danny Drinkwater, he will run himself into the ground in order to drag his team back into a game. Perhaps more importantly, he can actually take a penalty as well. Noble has been knocking on the door ever since he captained the U21s to the 2009 European Championship final, but that first cap continues to elude him. 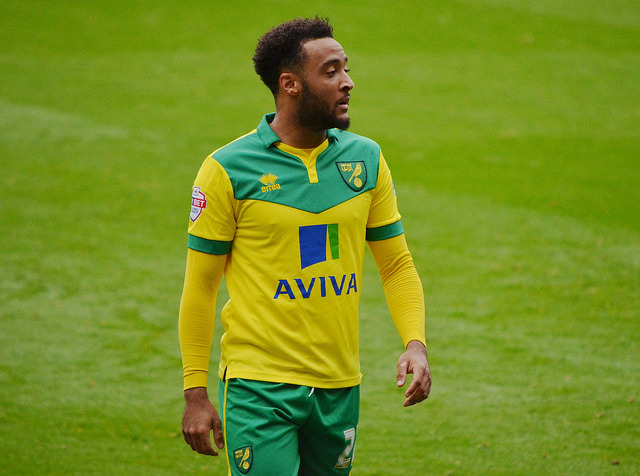 Despite being part of a relegated team, Redmond continues to be an exciting prospect. 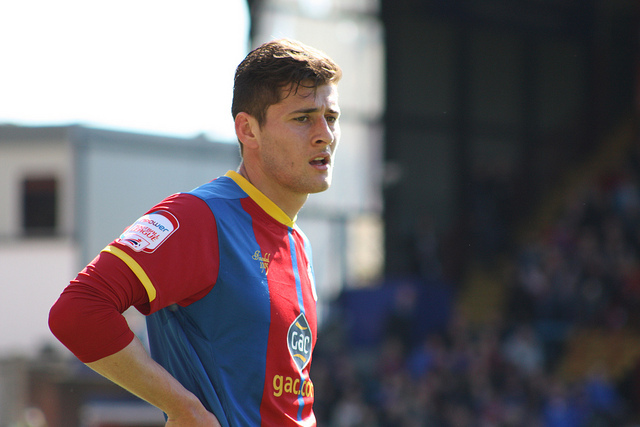 Still only 22 years old, he is surely going to find his way into the England team at some point in the future. Last season he enjoyed a great start to the campaign – netting 4 of his 6 goals in the first nine games – and with speculation linking him with a £10 million move to Stoke, Redmond has deservedly gained recognition for his performances for Norwich. Defoe continues to live up to his reputation as a striker who will score wherever he goes (at least in England). His 15 goals for Sunderland last season were crucial in the club’s relegation battle and at 33 years old he is still more prolific than the majority of English strikers. He can class himself unlucky that his good form was overshadowed by the likes of Jamie Vardy and Marcus Rashford. Even more unfortunate is the likelihood that Defoe looks increasingly unlikely to add to his 55 caps given the competition he faces. A lot has been made of the Deeney-Ighalo partnership as the key behind Watford’s remarkable first half of the season. 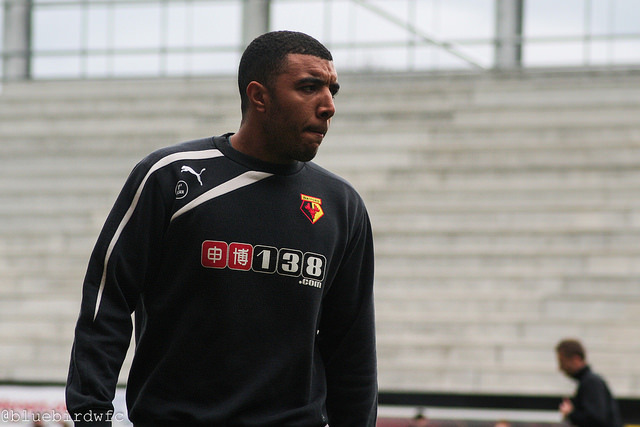 Whereas the latter’s goals dried up in 2016, Deeney managed to save face for the side with important goals against Aston Villa and Sunderland. The Hornet’s Captain scored 13 goals and 7 assists which is made even more impressive by the realisation this was the Watford skipper’s first season in the top flight. Like Defoe, he can count himself unfortunate that he is competing with the strongest group of English strikers for some years. Are there any players here that you believe should have made the England squad? Let us know in the comments below!